Closet clean-outs can be hard, so here's a list of what to sell and what not to sell. Stuff you can sell for under $30 or 75% off the retail price (you paid $40, sell for $10). Current trends that are seasonally appropriate. animal prints, athleisure, art inspired patterns (ex: geometric), bright colors, flared pants (not skinny jeans), fringe, lilac colored clothes, metallic sparkles, mom jeans, neon colors, plaid, 2pc sets, suit inspired looks, teddy jackets, vintage, and more. Adidas, Anthropologie, Brandy Melville, Champion, Columbia, Free People, Gucci, J Brand, J. Crew, Levi's, Lilly Pulitzer, LF, Lululemon, MAC, NastyGal, Nike, Patagonia, Puma, Ralph Lauren, Reformation, Supreme, Tommy Hilfiger, Urban Outfitters, Zara and more. We wish we could sell everything, but the reality is certain things do not sell. Fast fashion like f21 or old navy. Basic items like no brand white t shirts. All items on relovv are reviewed by our team to help you sell more. Should you need to make changes, we will contact you. Thank you in advance for being responsive. Relovv's Sellable Standards (Photo & Listing Tips). Description contains information about the tag size, as well as real fit and condition. 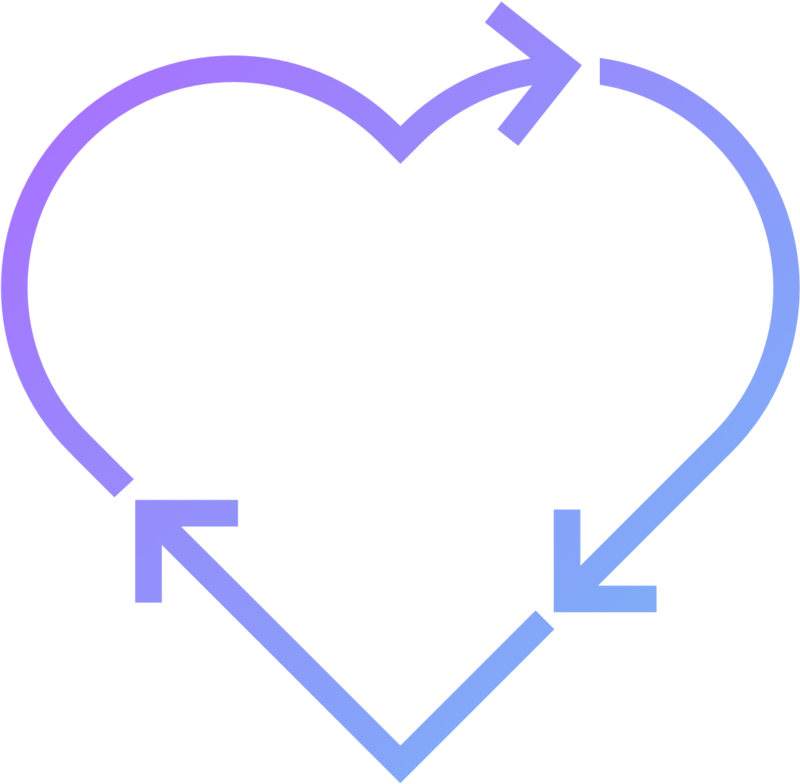 Relovv reserves the right to delete any items or sellers (profiles) without warning that do not meet Relovv's Sellable Standards. We will make every effort to contact you to make changes prior to removing it / your account.